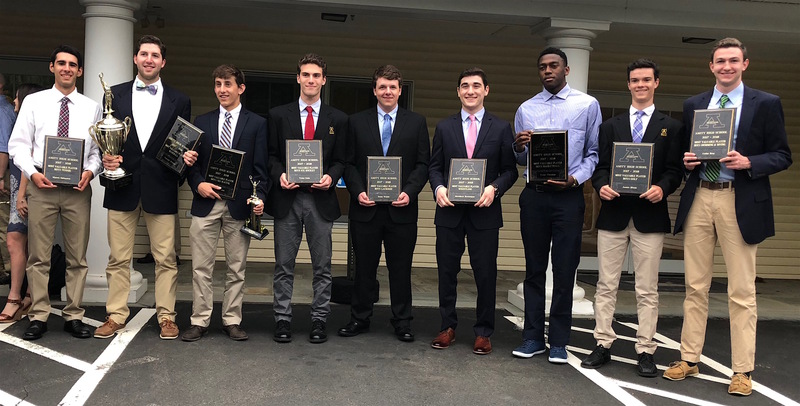 The Amity Athletics Booster Club hosted its 62nd Annual Block A Athletic Award Dinner at Race Brook Country Club on Sunday, June 10. 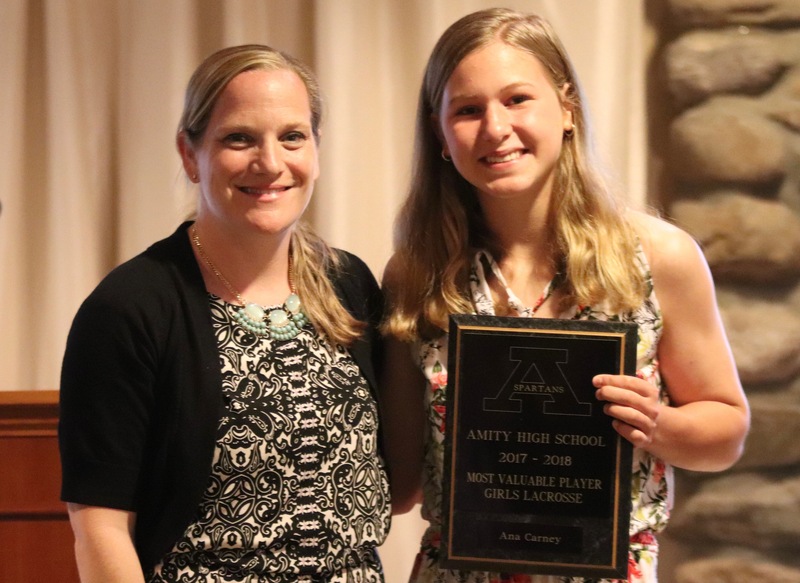 The best of the best in Amity Athletics gathered at the event, which withholds the names of the winners until they are officially announced by his or her coach following a brief biography. 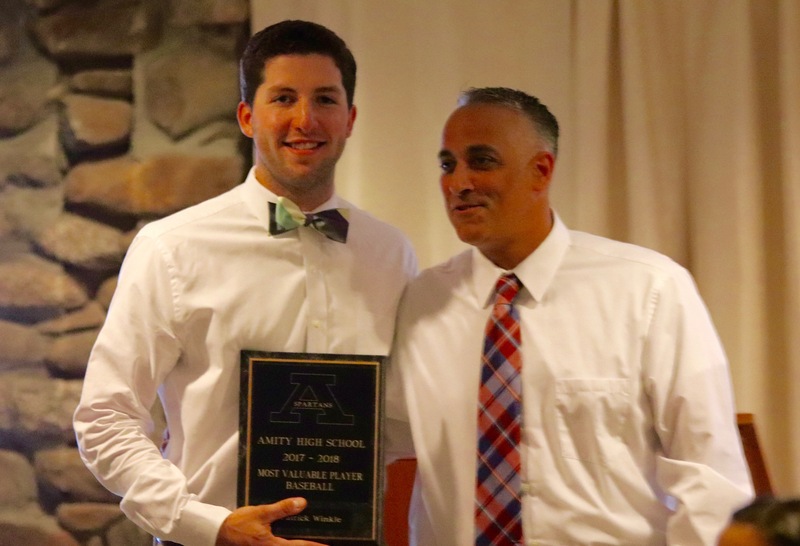 Baseball MVP Patrick Winkel and Coach Sal Coppola. Carly Marchitto, Winner of the Paul Mengold Leadership Award with Mengold, Athletic Director Ernie Goodwin, and her coaches. 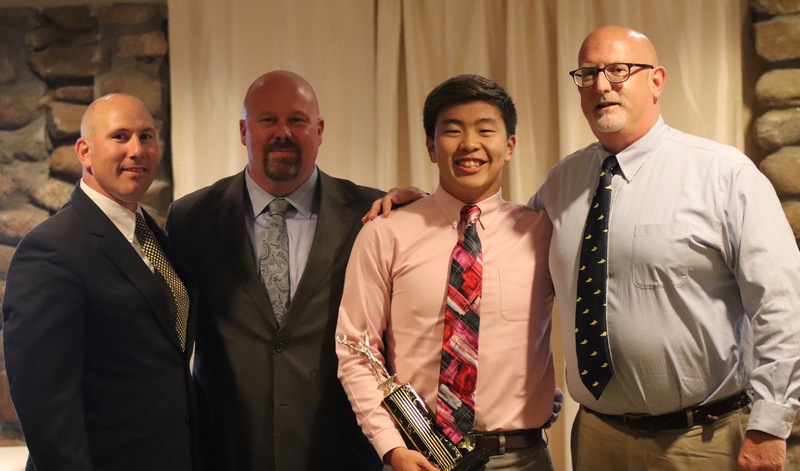 Kevin Yanagisawa, winner of the Steven J. Zeider Memorial Swimming Award. 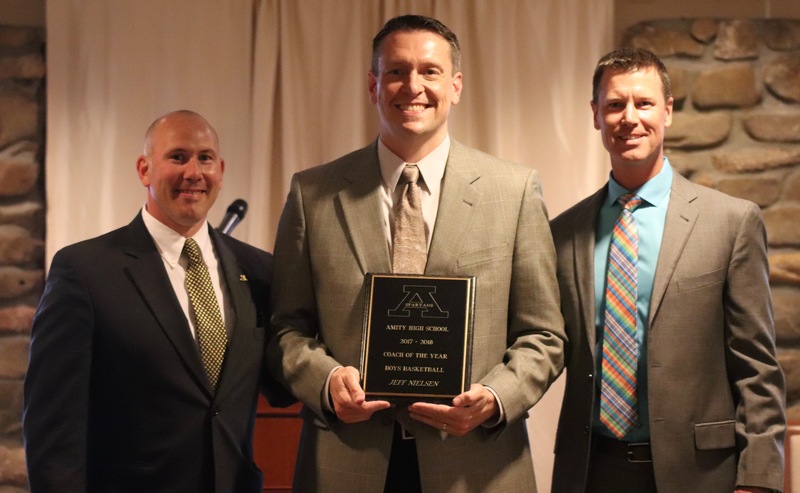 Coach of the Year (Boys Basketball) Jeff Nielsen. Pat Winkel and Nicole Koshes, the 2017-18 Athletes of the Year. 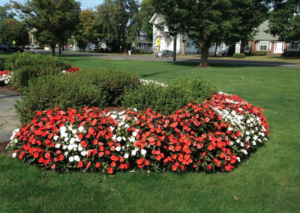 The Mark Greco Hockey Award goes to Brian Early. Pat Winkel listens from his table as the Player of The Year is announced. The Unified Sportsmanship Award goes to Sydney Finch.